Bridal Beauty Essentials You MUST Pick Up From Sephora! Cosmetic giant and every girl’s dream store - Sephora - just received an amazing makeover in Select Citywalk, Delhi, and we’re so excited! When their shelves are brimming with products in every colour to primp, preen and prettify every inch of your body, what are you waiting for? We bring to you 8 essential products that you must have in your trousseau from the new and improved Sephora! Even new bride can do with a little extra glow - especially if it comes from Benefit Cosmetics! 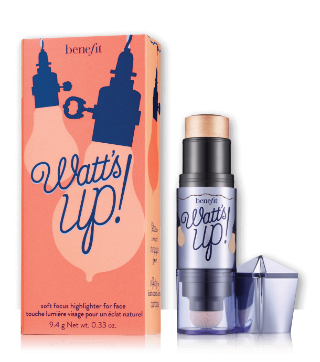 Their Watt’s Up cream to powder highlighter will give you the perfect delicate champagne glow on your cheekbones. These type of highlighters are a cross between pressed powder and liquid highlighters, so that when you put them on, they blend in easily and leave you with a matte finish. Stock up for the honeymoon, we say! Price: Rs 2,008. Buy at any Sephora outlet. 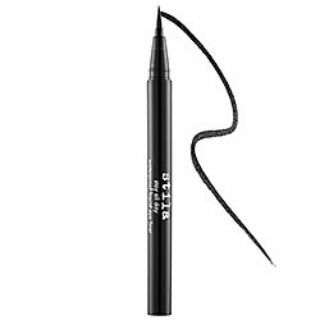 This amazing eyeliner glides easily and dries quickly, making it a must-have for your trousseau. The best part? It’s available in a variety of shades - from dark grey to black to pink - so you can choose what you want to wear according to your mood and outfit! Price: Rs 1,473. Buy at any Sephora outlet. Planning a romantic bathtub rendezvous? It’s going to be incomplete without the L’Occitane Cherry Blossom Bath and Shower Gel. It’s rich foam and heady fragrance will ensure that your night is extra special! Price: Rs 1,510. Buy at any Sephora outlet. Want soft and kissable lips? The NYX Diamond Sparkle Lip Gloss is for you! It’s durable and silky, and perfect for your trousseau because it’s available in a range of coral and pink shades. Price: Rs 450. Buy at any Sephora outlet. Want to steal Aishwarya Rai’s Cannes look but not sure about the purple lips? Go for her edgy blue eyeshadow instead and wow your man. 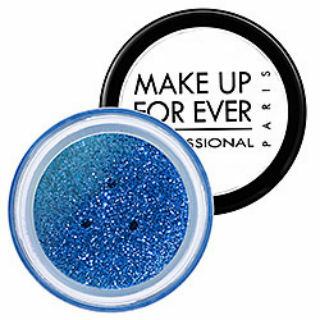 The Make Up For Ever Eyeshadow in metallic blue is gorgeous, we think. Price: Rs 1,004. Buy at any Sephora outlet. Your wedding trousseau has enough blush pink and deep reds by now, doesn’t it? Let’s go with something edgier now. 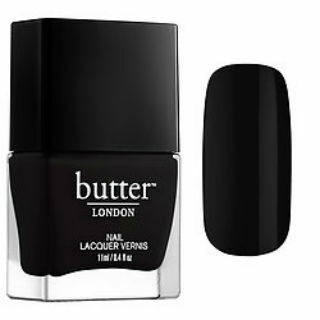 We suggest the Butter London Nail Lacquer in jet black for fabulous looking black nails! Price: Rs 1,004. Buy at any Sephora outlet. 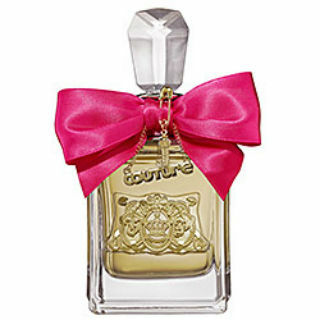 We admit that part of the reason we’re buying this fragrance by Juicy Couture is it’s adorable packaging! Get your hands on it for your trousseau! Price: Rs 3,012. Buy at any Sephora outlet. Since no trousseau is complete without a healthy amount of glitter, we think the Urban Decay Naked Flushed blush palette is perfect! With three beautiful, shimmery shades in one product, you’ll agree that this one is a must-have! Price: Rs 2,142. Buy at any Sephora outlet. MUST-READ: 5 Beauty Treatments You MUST Get For That Natural Bridal Glow! MUST-READ: 12 Beauty Essentials That You Must Have In Your Bridal Kit!